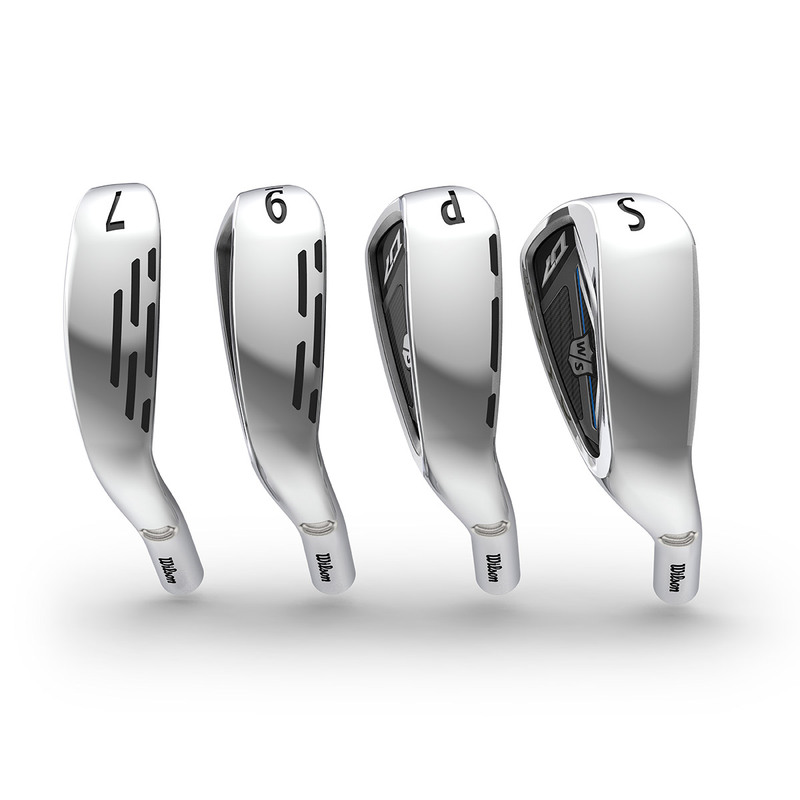 The Wilson Staff D7 Irons help you to play your best golf, with RE•AKT Technology™ to put power where you need it the most. 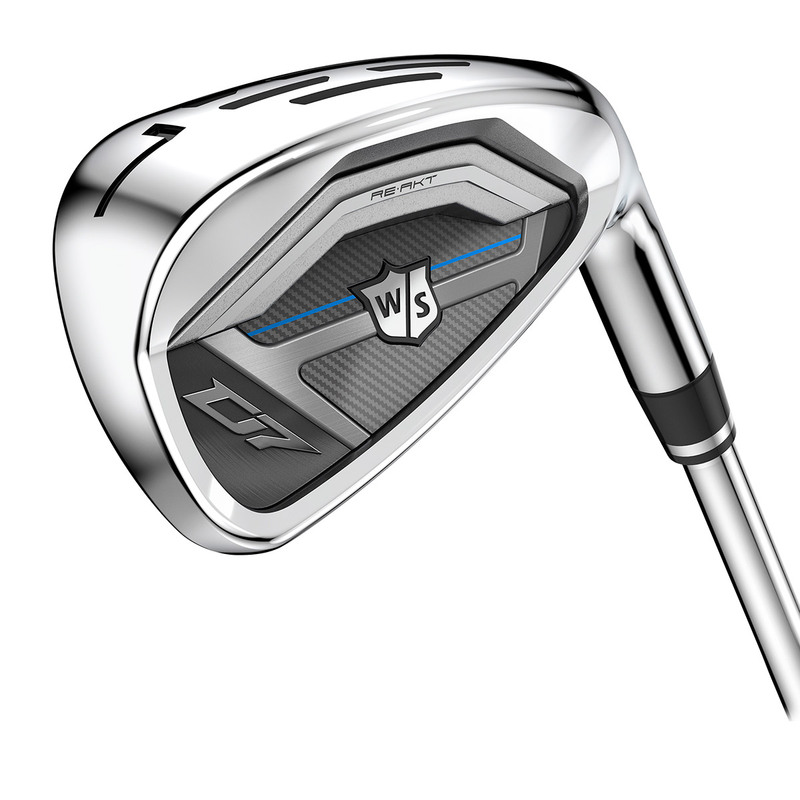 Wilson Staff has engineered the irons with progressive power holes, the longer irons feature 3 rows of power holes for greater distance and the shorter irons have fewer power holes to give you more feel and precision closer to the green. 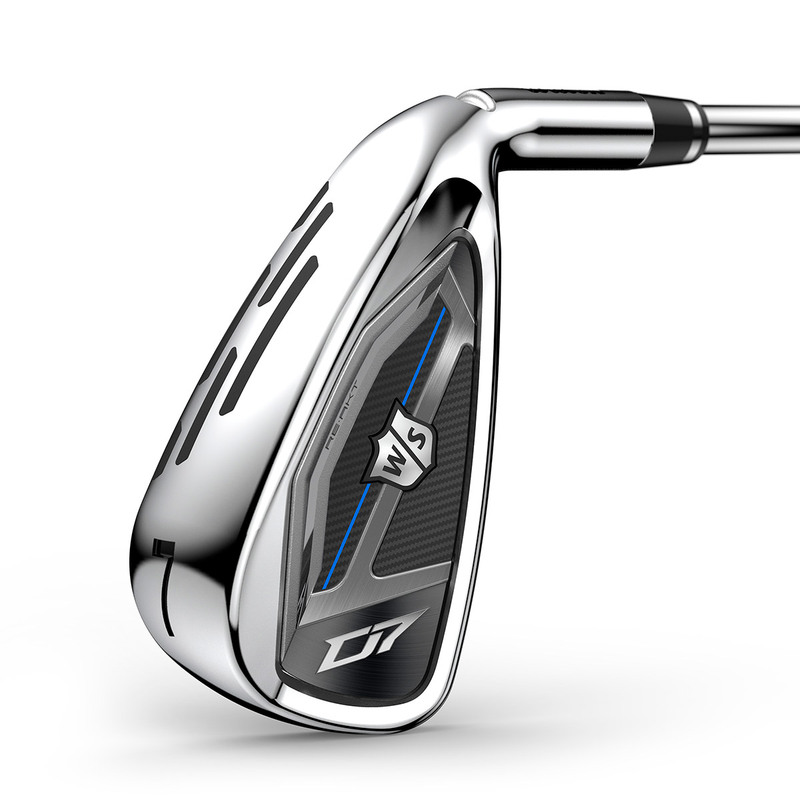 To give the golfer more power and at their disposal, the D7 irons have an ultra-thin face, this is the thinnest face Wilson has ever created to provide more responsiveness, better feel, and longer golf shots. 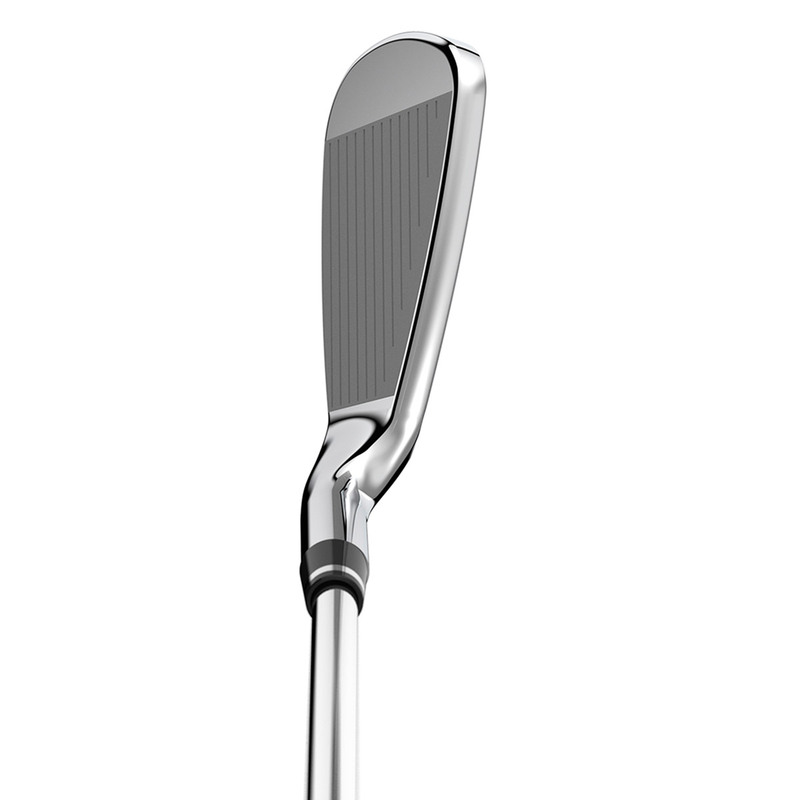 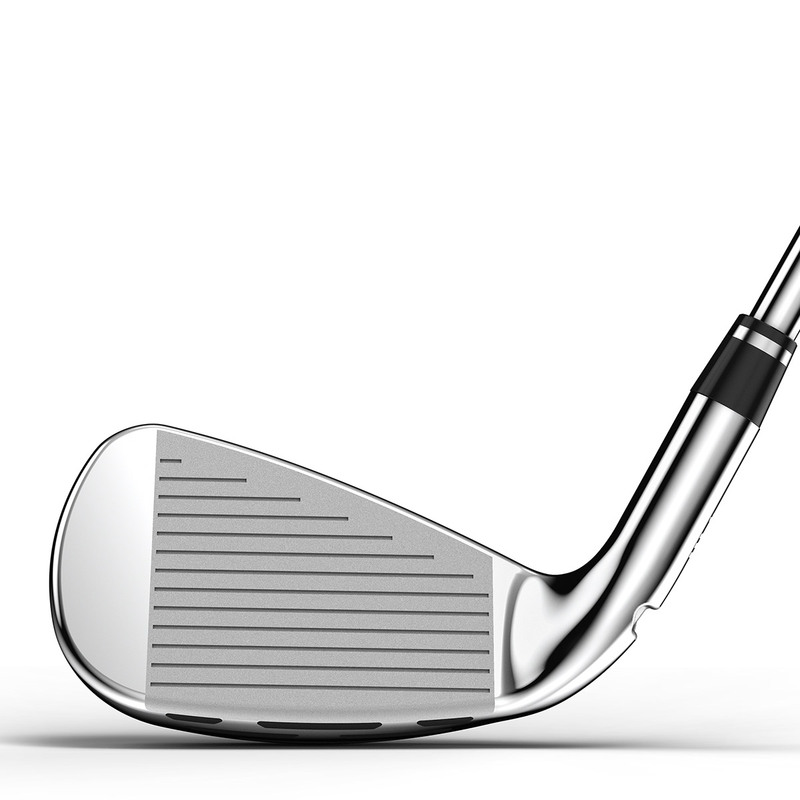 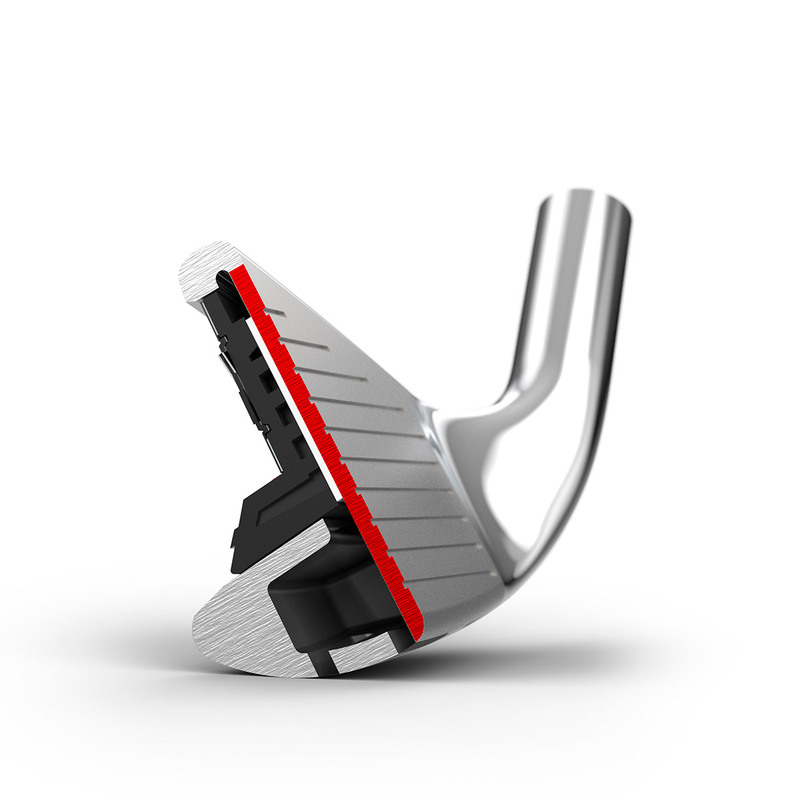 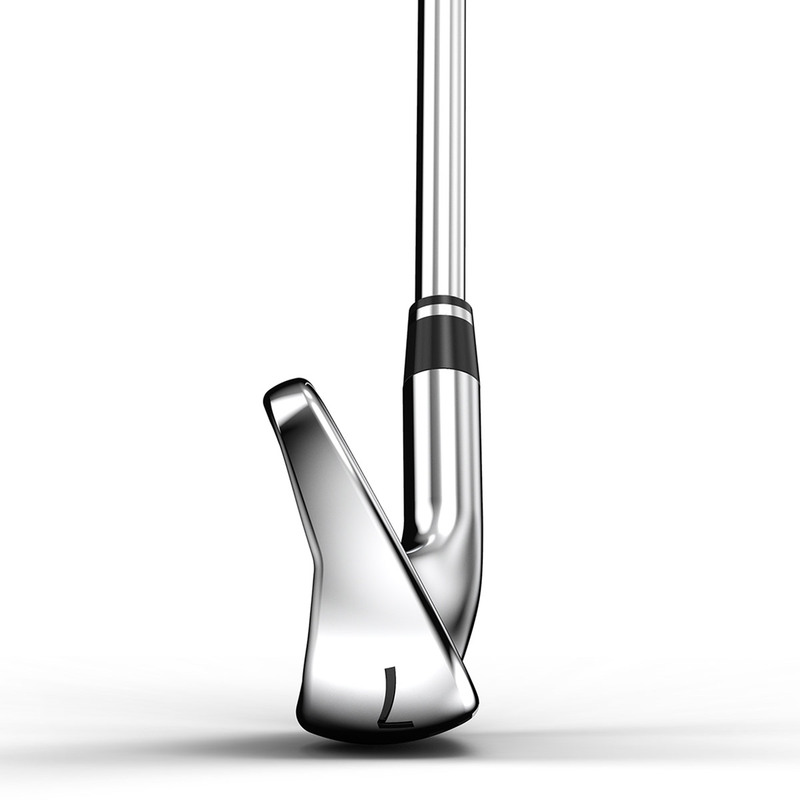 The irons are going to aesthetically please, with straight clean shaping and top line, and the combination of a players style iron, with all the benefits of game improvement technology.